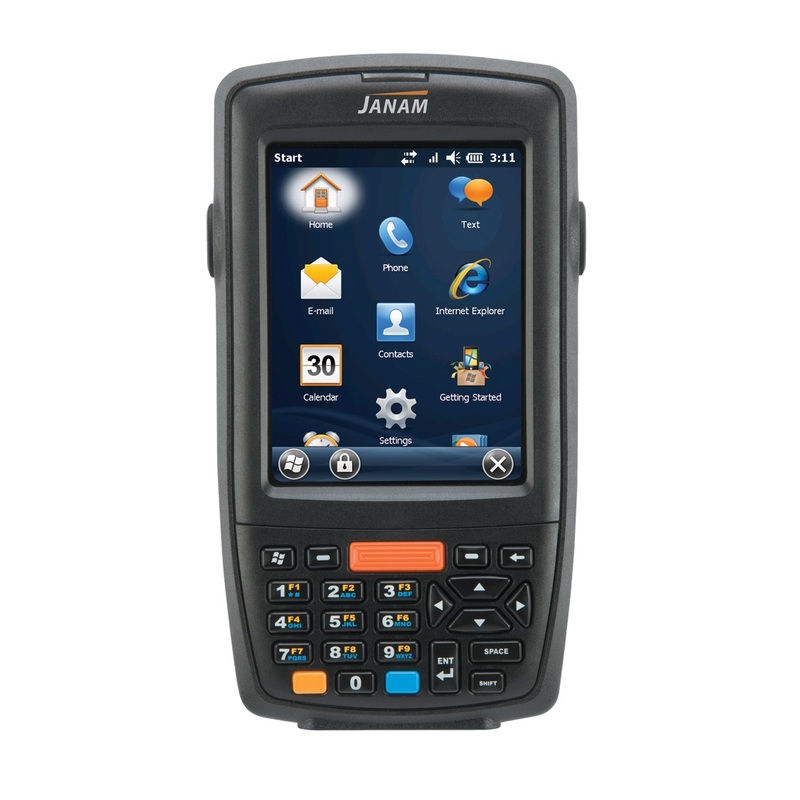 The Janam XM70 is a mid-range, durable, versatile mobile computer, building on Janam´s line of XM60 mobile computers. With both 1D and 2D scanning, the XM70 is perfect for scanning inventory, shipping labels, and transportation. The Android 4.1.2 or Windows Embedded Handheld 6.5 operating systems keep the XM70 running smoothly and quickly. The XM70 is backwards compatible with Janam XM66 accessories, allowing for cost-effective upgrades. With an IP54 seal and 4-foot drop spec, the XM70 is durable and long lasting. 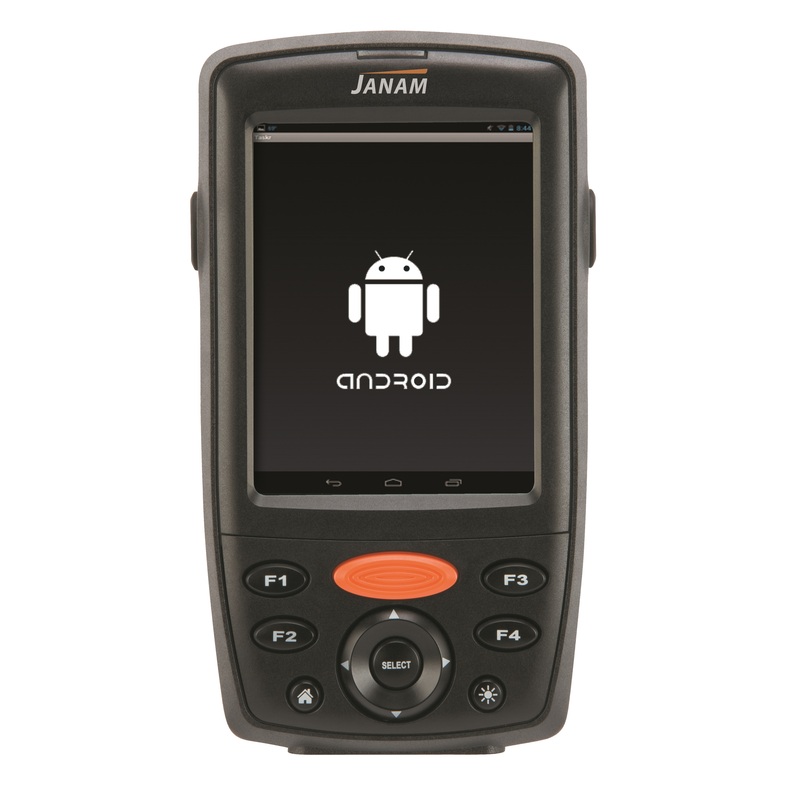 The Janam XM70 Mobile Computer is a lightweight, reliable mobile computer, that can survive all-day use in challenging environments.